Kbuuk is a digital publishing platform for authors, based in Houston, Texas, and founded by Isaac Shi and Dougal Cameron in 2011. Shi’s background is in design and software development, while Cameron’s background is in business administration, research and banking. The company’s online site, equipped with ebook building tools, was launched this year and also offers authors the ability to sell and distribute books in the Kbuuk bookstore. Premium members of Kbuuk (monthly or yearly subscription) benefit from extended distribution through Kindle, Nook, iPad and Kobo. Kbuuk say its mission is ‘to break down the barriers of traditional publishing by empowering independent authors to publish ebooks quickly and conveniently. Equipped with a suite of powerful and intuitive tools, authors can also engage readers and track sales to refine products and strategy.’ Digital publishing online has now become a highly competitive field with numerous new companies appearing month after month. The real key to success for any new player in this area is to separate its services and platform from the competition and build a solid brand and lasting membership base with authors. That is not an easy task to achieve because the strong nature of independent authors means they will always navigate to platforms which offer the largest access to ebook devices and have the widest reach to book readers. So what do Kbuuk offer an author and how do they differentiate themselves from the competition? “We make intuitive software. We don’t sell training because you don’t need it. Your job is to write; therefore, we don’t complicate matters with complicated processes. We make powerful software. Our software does exactly what you need. We don’t muddle the power of simplicity with the horror of complexity. We treat authors as entrepreneurs. We are entrepreneurs and you are entrepreneurs, and as entrepreneurs, we know you value simple, consistent, and powerful tools that help you connect with your customers. We don’t hide fees or plot “gotcha” pricing. Our prices are straightforward and the same for all of our users. Our pricing structure will not change after you start using the software, just when we have you hooked on how awesome it really is. Kbuuk’s software tools do work well for online upload and their whole online platform is easy to navigate and user friendly, but I’m not sure I’d go as far as describing it as a smooth connection between Kbuuk authors and their readers. 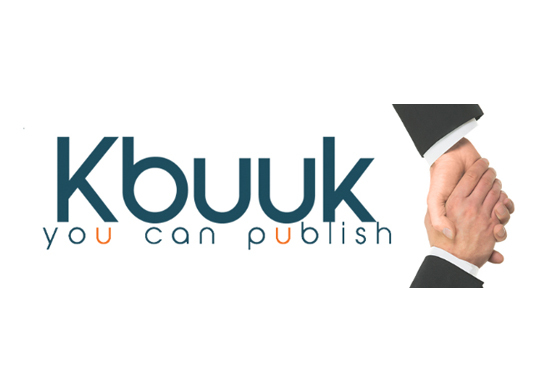 The Kbuuk platform offers a simple 5-step publishing process which includes a docx to ePub conversion tool. Authors also have access to an author portal for easy management of sales and reader interaction data and linking into several social media channels. The key word here is linked, rather than necessarily connected or fully interacting with those social networks. Dougal Cameron, COO of Kbuuk in a 2012 press release. Kbuuk has made great efforts not to fall into the trap many other digital publishing platforms have; meaning the design and appeal of the website is intended for both authors and readers. There are some discoverability and recommendation widgets, but I think there is still a great deal more improvement needed to blend social media and book reviews into the platform. This piece from Kbuuk’s linkedin page did puzzle me a little and I’m not sure Kbuuk quite deliver on the above statement. Ultimately, though, Kbuuk is still a work in progress. Certainly, many authors today would agree that ‘refining books was a core offering of the traditional publishing industry.’ I’d actually argue it is one of the defining reasons why authors believe publishers don’t add to the process of modern book publication, and, if anything, have removed more of the curation and marketing support authors once heavily relied upon. Kbuuk is right to point out that publishers should marry distribution with refining capabilities, but publishers continue to insist on farming out such activities to third-parties in recent years. It’s Kbuuk’s larger competitors like Smashwords and Kobo who do this remarkably well. Amazon, as a retailer and monolithic distributor, has made book discoverability and social media interaction an experience in itself for readers and authors. Authors can sign up to Kbuuk for free, use the publishing software tools and sell their book through the online bookstore (ePub format) and iPad app. Premium membership is on offer for $19 per month or $199 per year and provides extended distribution through Kindle, iPad, Nook and Kobo. Of course, authors could publish to all of the individual channels directly, but Kbuuk is removing the complications of reformatting and time required to access all these. Kbuuk pays 80% royalty to the author from their online store, and 100% from external distribution sales, but do bear in mind that 100% royalty is subject to the actually percentage share split each individual channel offers. For example, Amazon Kindle cedes a 70/30 split in favour of the author, likewise with Apple’s iBookstore. So, Kbuuk’s 100% royalty, in relation to Kindle and iPad sales, is actually 70%. Though Kbuuk split membership into three plans, FREE, PREMIUM and ANNUAL, in essence, the only difference between the premium and annual is the discount allowed of $29 by paying for a full year of membership in advance. I should at this point draw attention to Kbuuk’s distribution credits, 6 credits are awarded once an author upgrades to PREMIUM membership. This is worth keeping in mind if you intend distributing your book across multiple channels with Kbuuk because each channel will consume 1 credit (worth $15) per book, and this will be the case with any ebooks revised/edited and reissued. 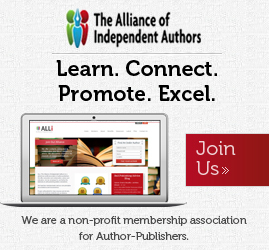 So, as an example, an author signing up for a full year of membership ($199) will consume 4 of their allotted 6 credits if their book is made available on Kindle, Kobo, iPad and Nook. This may be fine if you publish a single title per year with no subsequent editions, but this system has the potential to become potentially expensive if you intend publishing several titles per year, with revisions, across all channels. Authors should also note, as with most online book creation tools on digital publishing platforms, it is the responsibility of authors using Kbuuk’s ebook creation tools to provide the photographic materials for a covers. Authors should ensure they have the right to use any graphic material and that it is of a high enough quality for reproduction online. · Books need to be uploaded in docx or ePub format. There are online conversion tools if you don’t normally work on documents in these formats. · Kbuuk’s online upload tools and dashboard work much like Lulu’s online engine. · The author retains all rights to a book and a book can be withdrawn at any time. 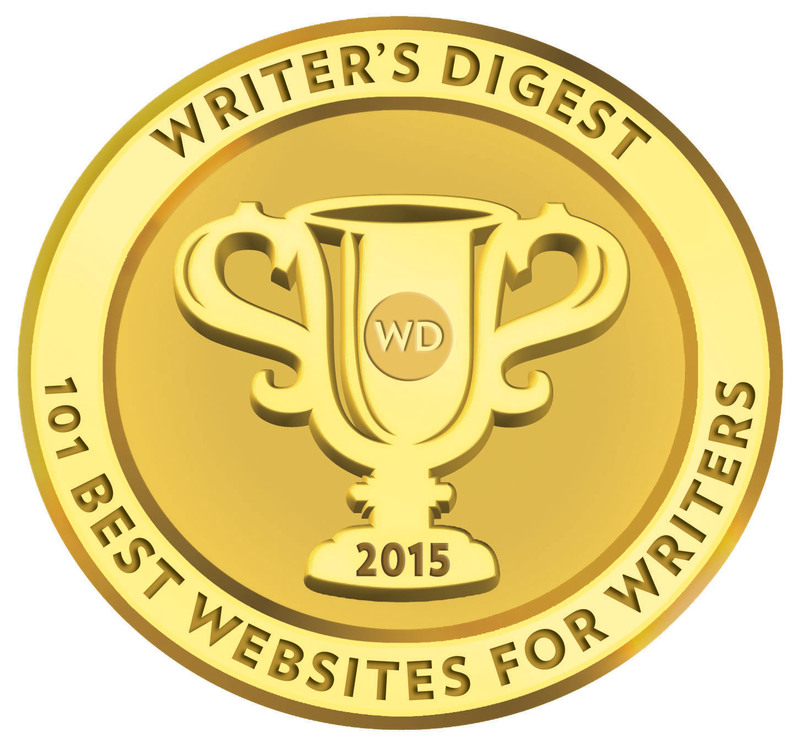 · Royalties are paid (on NET) to an author through PayPal. “However, it was the one where I met our cofounder Isaac for the first time that really cemented my belief that I had found the right place to launch my career where I wanted it to go. Isaac told me about his background as a developer and his past projects, as well as a short anecdote about how he came up with the idea for Kbuuk. But it was an idea he expressed about how Kbuuk is akin to traditional Chinese storytelling that really stuck with me, and I was curious to learn more. Overall, Kbuuk looks a promising new digital publishing enterprise. The site and online tools are smooth, appealing and easy to use. 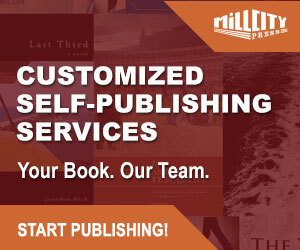 Their royalties and terms are author-friendly, though, as I’ve indicated above, the distribution credits may deter prolific authors wanting to upload and tweak multiple books. Right now, I’m unconvinced authors using a platform like Smashwords will switch over to Kbuuk. Where Kbuuk can grow their membership is with authors new to digital publishing. I just don’t feel there is enough on offer to win over existing ebook authors and this may prove to be the biggest challenge for Kbuuk in the months ahead. Kbuuk also need to further develop author and reader interaction in one single place and build a larger community. Over the coming months Kbuuk will introduce more distribution channels and a full gamut of ebook publishing services. Digital printing is also one other possible area of development Kbuuk should consider developing.